Erin Hill …. 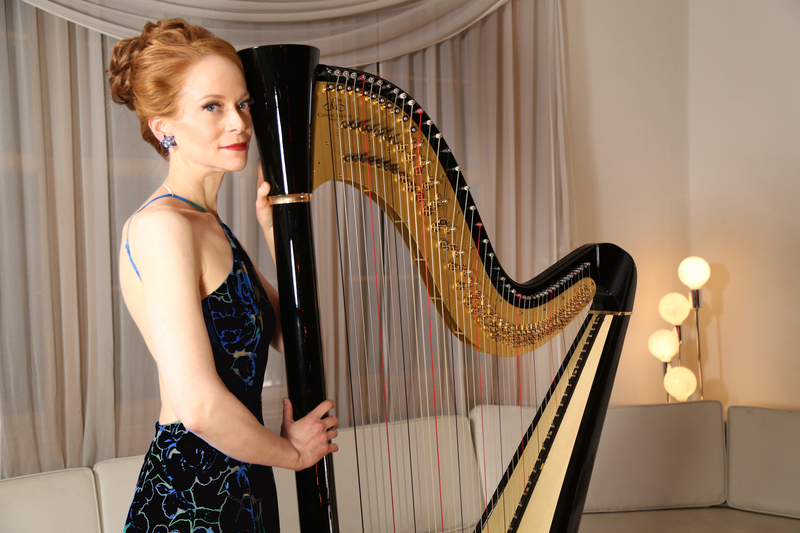 Harp in NYC & Louisville | Erin Hill is a NYC and Louisville, KY harpist & singer with a #1 album on the Billboard world chart. She’s a rock harpist, pop harpist, jazz harpist, Celtic harpist, and singing harpist. 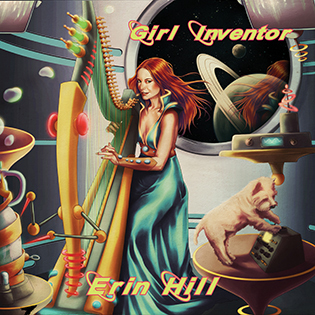 Erin Hill is a harpist & singer based out of New York City and Louisville, KY. She’s had a #1 album on the Billboard world chart and has played & sung with Cyndi Lauper, Kanye West, Enya, moby, Sinead O’Connor, a-ha, Josh Groban, Jewel, and for Carl Icahn, Randy Newman, Bill Murray, Serena Williams, two First Ladies, and for royalty. She’s played solo at The Royal Albert Hall, Carnegie Hall, and is also known as The Pretty White Girl from Comedy Central’s Chappelle’s Show. Her wide range of styles includes pop, rock, jazz, country, opera, and Celtic/Irish, and she loves taking requests and improvising. She performs for private parties, corporate functions, weddings, cocktail hours, concerts, and more. Erin can perform singing with the harp, or play the harp solo, depending on the client’s wishes. She can provide a duo, trio, or group with other instruments and often plays with upright bass & drums. In addition to being a rock harpist, Erin is also a Celtic/Irish harpist and singer; her Celtic album Four Leaf Clover hit #1 on the Billboard World chart. 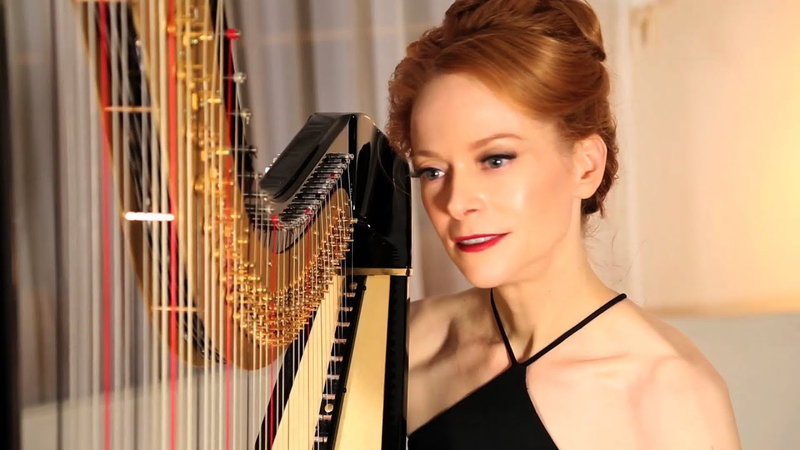 On television, she was featured on Bravo’s “Million Dollar Listing,” and also in an HBO “Game of Thrones” promo playing the “Game of Thrones” theme on her harp. 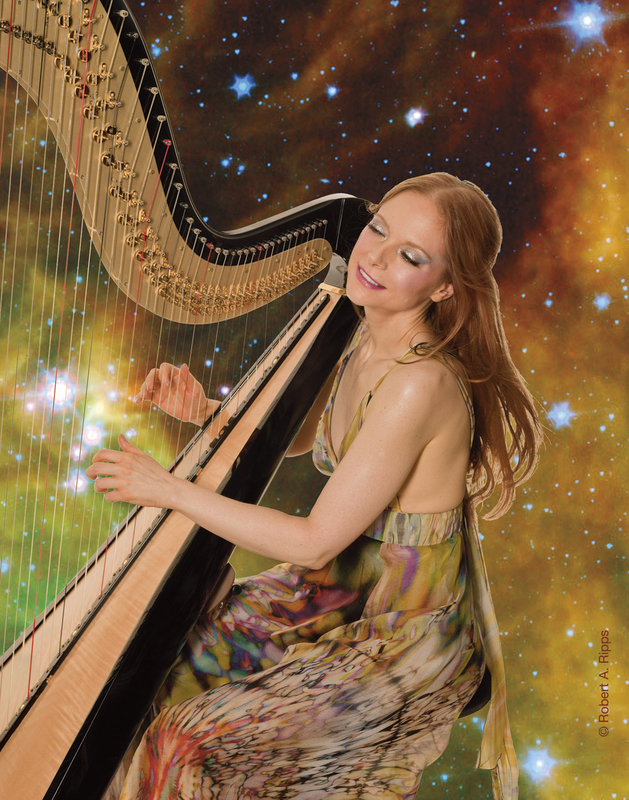 She is the voice & harp of Tafne for the Android video game “The Legacy of Barubash,” and she has played harp several years for the US Open Tennis Championships. 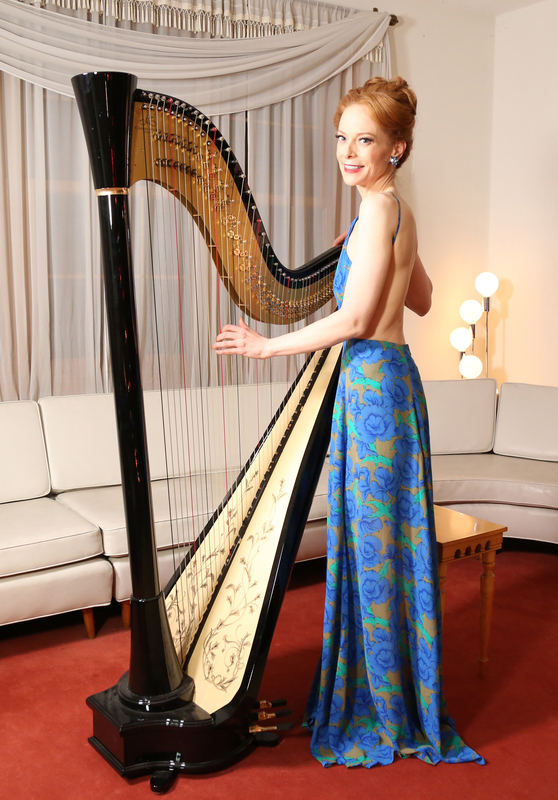 She is also known as The Singing Harpist at The Peninsula Hotel, The Plaza Hotel, and the Ritz-Carlton on Central Park South in NYC for her pop and rock ‘n’ roll arrangements. Erin toured with the Lincoln Center South Pacific as harpist and pianist, and is the harpist on the new soundtrack for The Fantasticks, on Martha Wainwright’s self-titled debut album, on various commercials (Dunkin’ Donuts, etc.) and on MTV2’s Wonder Showzen. She’s a singer, songwriter and musician (harp, electric bass, keyboards) on the Dream Jam Band’s major label debut on EMI. As a voice-over artist and jingle singer she’s been heard on commercials from Coca-Cola, Comcast, Tide and Match.com to Play-Doh, Walmart and Dunkin’ Donuts. Erin’s band has been a Dragon*Con house band, playing her original pop music at the world’s largest Science Fiction & Fantasy convention, and both of her sci-fi music videos, “Giant Mushrooms” and “Lookout, Science,” were part of the Dragon*Con Independent Film Festival. USA Today and Elysa Gardner premiered Erin’s music video “Lookout, Science” as an exclusive, and she won an Independent Music Award for her album “Girl Inventor,” which was just released on Cleopatra Records. Erin toured with and opened for a-ha in 2008 in Europe and London, where she played solo at the Royal Albert Hall. Erin is also a huge Beatles fan, and performs regularly with Jimmy Vivino (of Conan O’Brien) and Will Lee (of Letterman) in The Fab Faux. And lastly, she also juggles and is an expert at walking on her hands (one of which can be seen in the film Clear Blue Tuesday, and the other on The Rosie O’Donnell Show, the 52nd Annual Tony Awards, and Late Night with David Letterman).